Getting married soon? 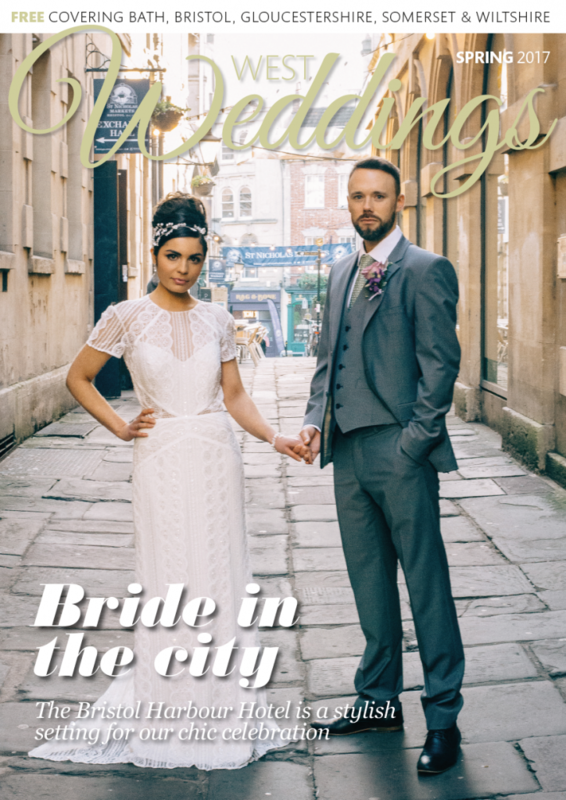 Wedding World has everything covered! Brides, take note of this upcoming event taking place on Sunday 20 September at the Marriott Royal, College Green Bristol between 10.30 am and 4pm. A wedding fair like no other, Wedding World is like an oasis for engaged couples like you, where you can discover all the distinguishing details for your big day. Not only you can find your cake, entertainment and honeymoon ideas, but all the other aspects that are just so hard to find. 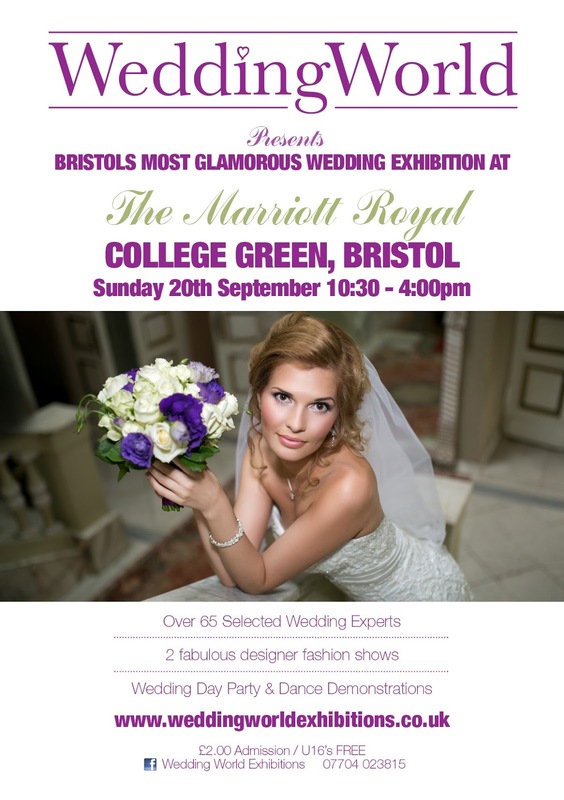 Over 65 distinguished wedding suppliers from the region will be on hand to answer your most pressing questions. Epitomising glamour and individuality, this is the most inspiring fashion source for bridal and groom outfits. 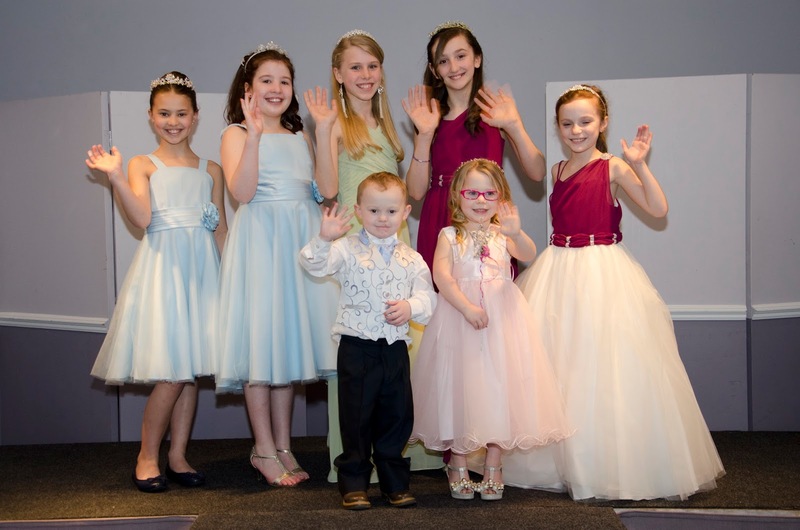 There will be two fabulous fashion shows throughout the day, where you can see the gowns and suits on the catwalk.